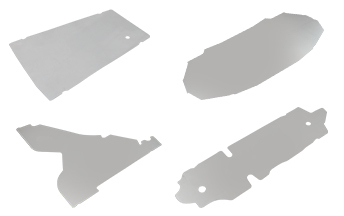 For the production of rectangular, trapezoidal and shaped blanks we use different blank punching and cutting machines. 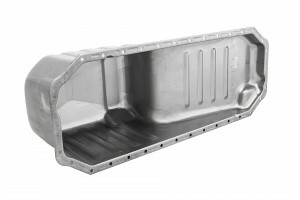 We have been manufacturing oil pans for over 10 years. 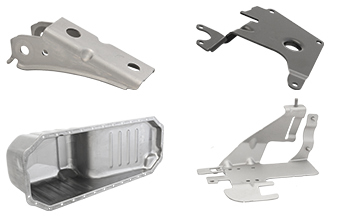 We produce our sheet metal oil pans as a supplier of monoblech, bondal sheet or laminations. 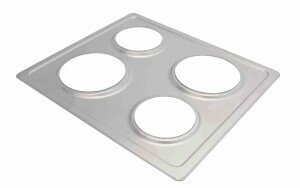 When producing the oil pans, we as a supplier pay attention to the highest quality. The oil pans are used in cars, trucks, trucks, construction machinery, agricultural equipment and special vehicles. i.e. 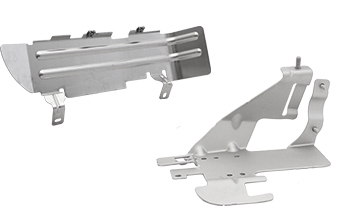 To make components with very fine surfaces that come visibly, without further processing or finishing, into the field of vision of the end products. High flexibility and quality through our own laboratory technical monitoring of the production distinguish us. 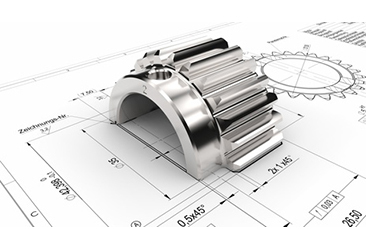 For continuous process monitoring we use state-of-the-art measuring technology. Upon request, we will attach the received logs to our shipments. In close cooperation with our customers, we develop product-specific testing processes . Electromobility relies on powerful battery systems. 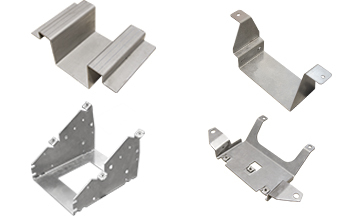 An important component is the busbar. 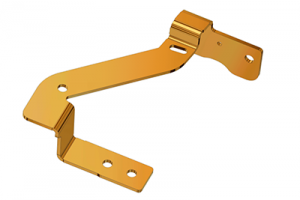 High quantities of busbars are manufactured automatically on our stamping machines. We produce smaller quantities on single presses. – to make products even more economical.